Yesterday our local board chose to thank our former president for all she has done for our organization. We gave her a 'Honoris Preases' sash, to thank her for the 3 years she dedicated to Leonardo Kortrijk. In the year 2013, Gaetana Vervaeke entered the board of Da Leonardo (the former name of our organization) as Event Planner. The next year she found herself in the President's seat, continuing this role the year after that. During these three years, Gaetana did anything and everything she could to keep the organization going. 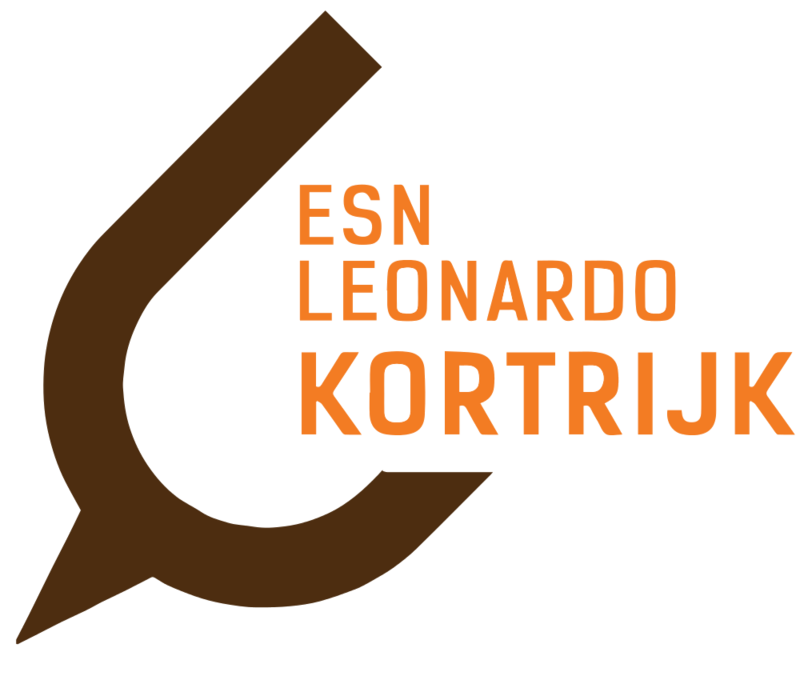 She introduced ESN into Da Leonardo and succeeded to make us a full member as 'ESN Leonardo Kortrijk'. Even now she continues to support our board, even though she now has a full-time job. Thank you Gaetana, for everything you have done!